Attar – infusion produced by water distillation method. Essence from a raw material is distilled in to another pure essential oil infusing it and creating a natural perfume with out an actual blending of different oils by a perfumer. 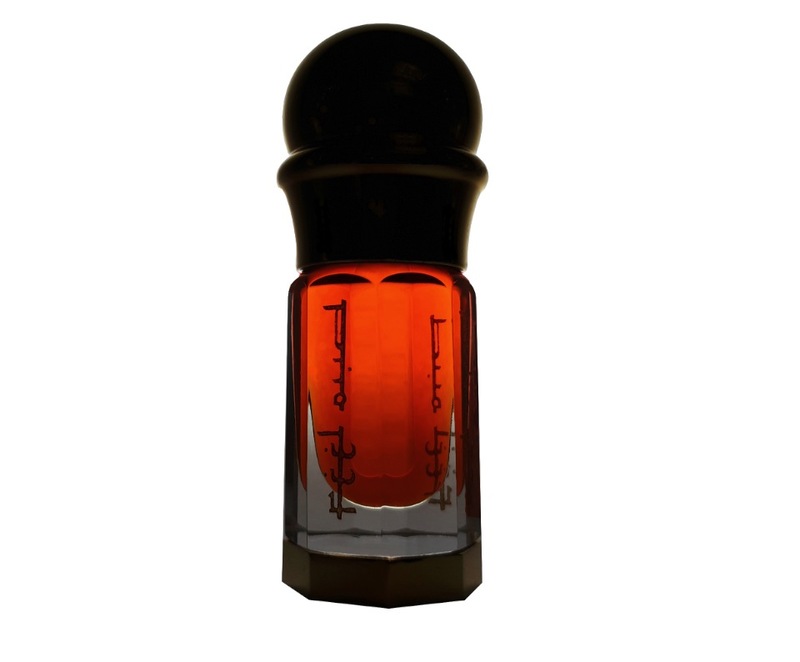 In our opinion it is the most accurate, traditional definition of an attar. Tradition of making true attars is pretty much dead. There are very few individuals who still practice it due to the high cost involved and rarity of the raw materials. Today any oil based perfume is called attar and even in the capital of perfume, the city called Kannauj, India most attar producers switched from sandalwood (traditional attar base) to synthetic carrier oils such as DOP and DPG. Feel Oud not only going back to traditional roots making a true attar but taking it to a higher level by using nothing but pure oud oil as a base for our attar. 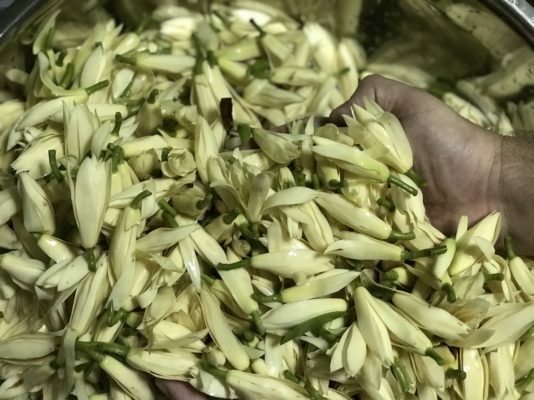 Fresh Champaka flowers were distilled directly in to the base of sweet Thai plantation oud making this attar truly unique and precious. Purest champaka flower notes lays on a solid sweet oud base. 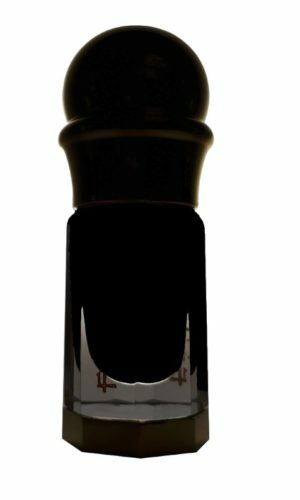 Powdery, sweet, lush, exotic floral top notes perfectly fit the heavy oriental oud base with it’s resinous, thick and heavy body. Oud Champi display a true art of attar making when there is no perfumer required in order to infuse 2 completely different ingredients in to one another bringing to life an absolutely beautiful, harmonious olfactory composition. Oud Champi is a flash back in to ancient Indian attar making tradition with a truly unique twist by Feel Oud.